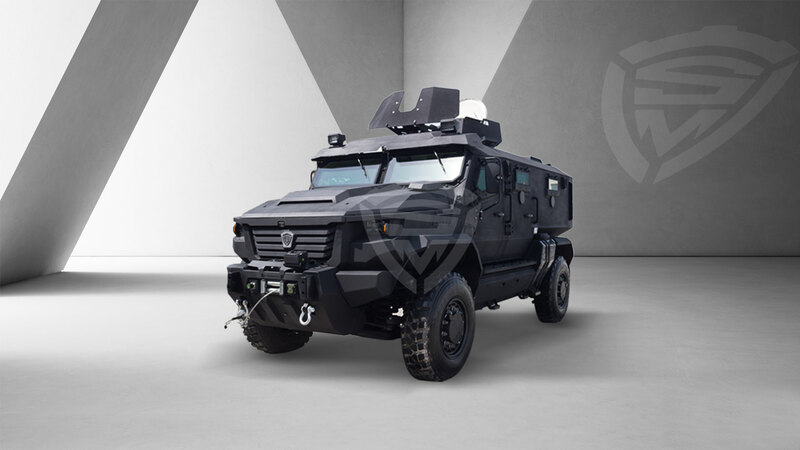 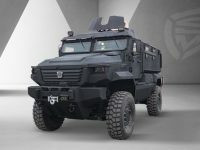 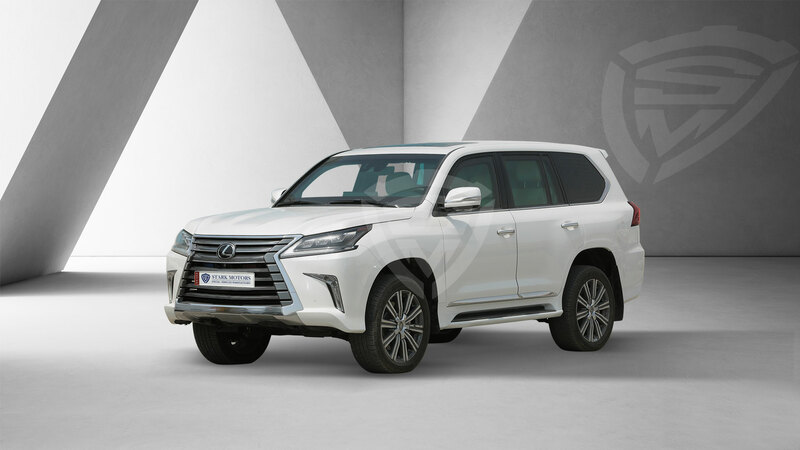 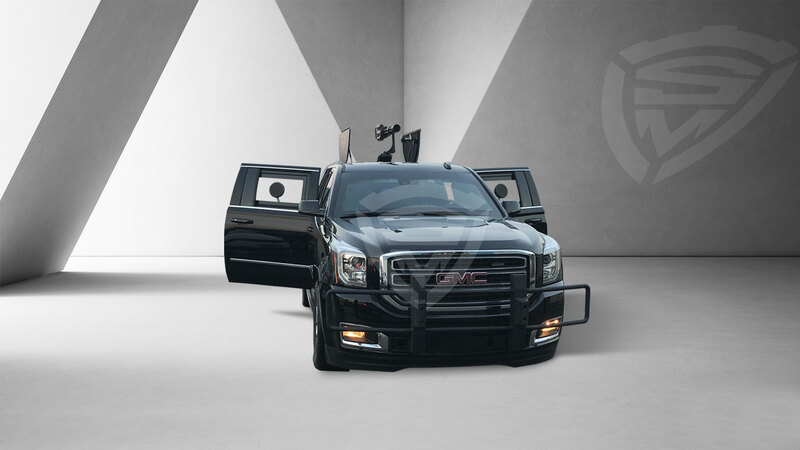 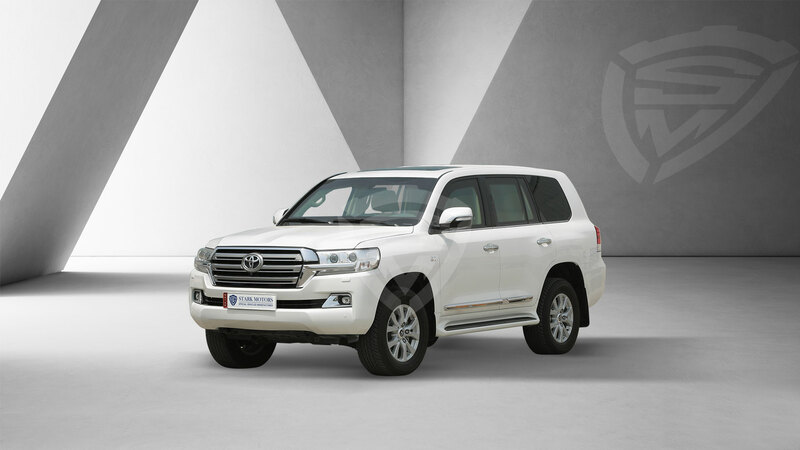 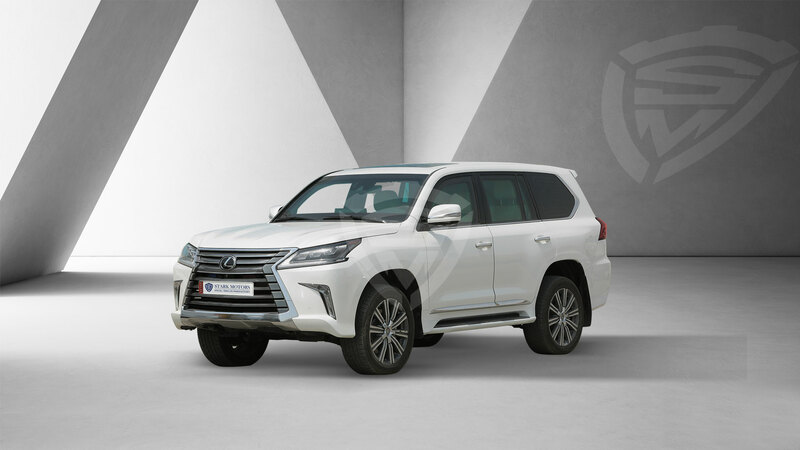 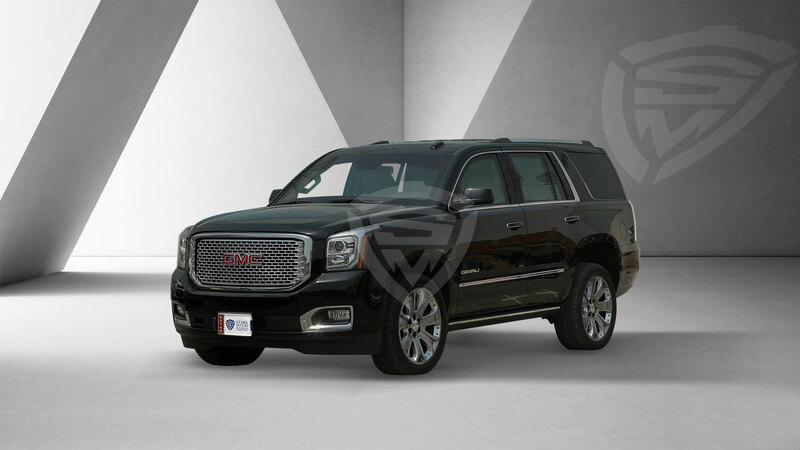 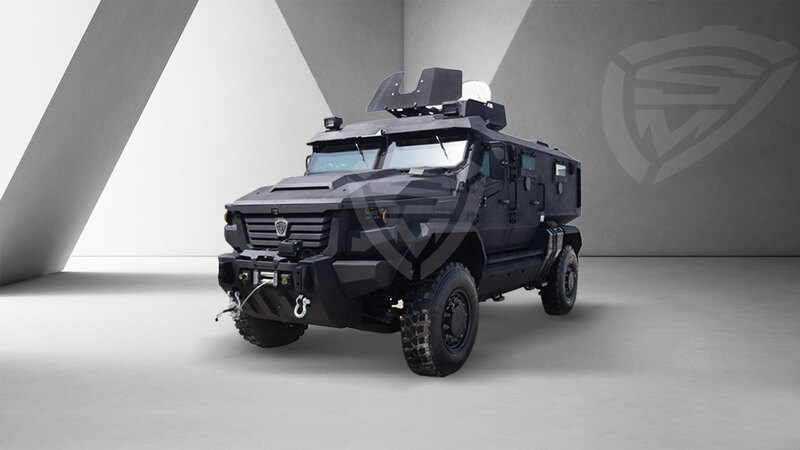 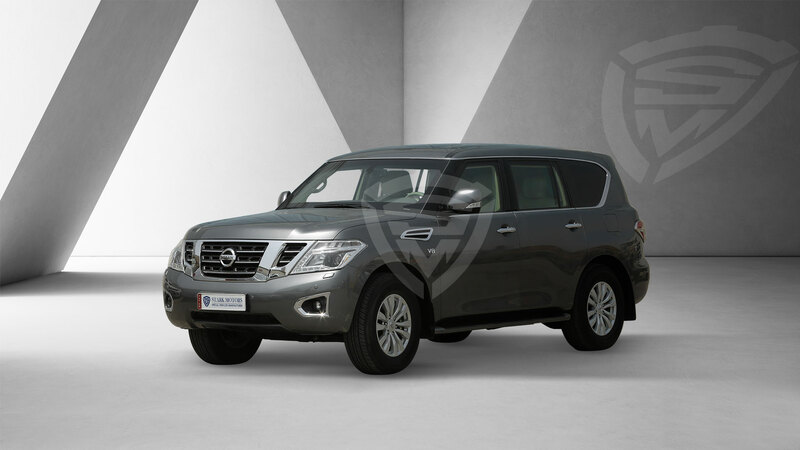 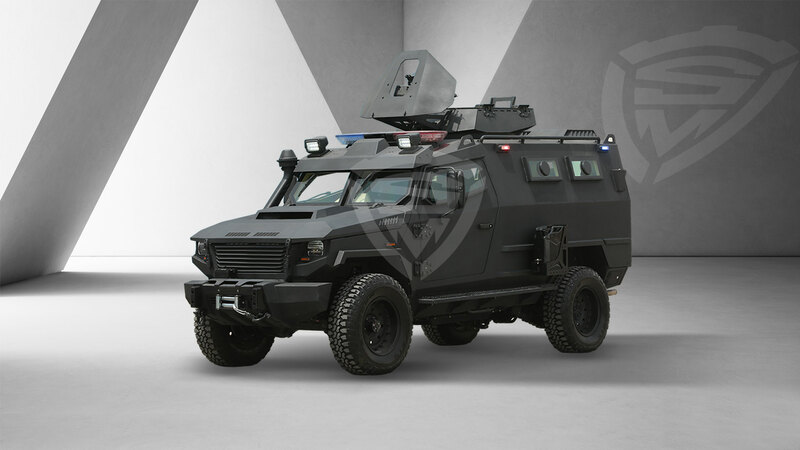 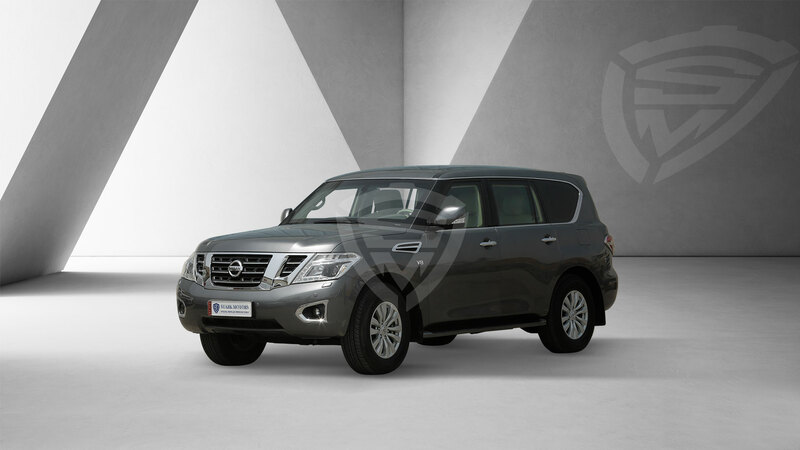 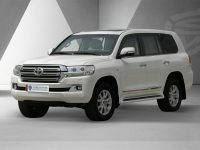 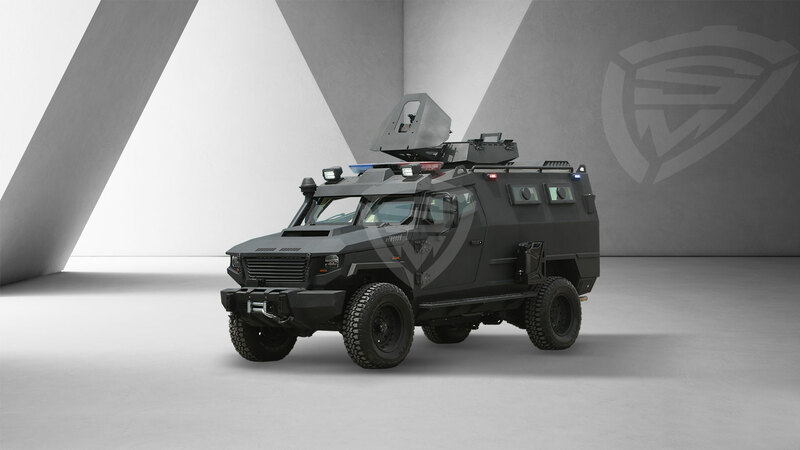 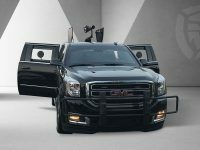 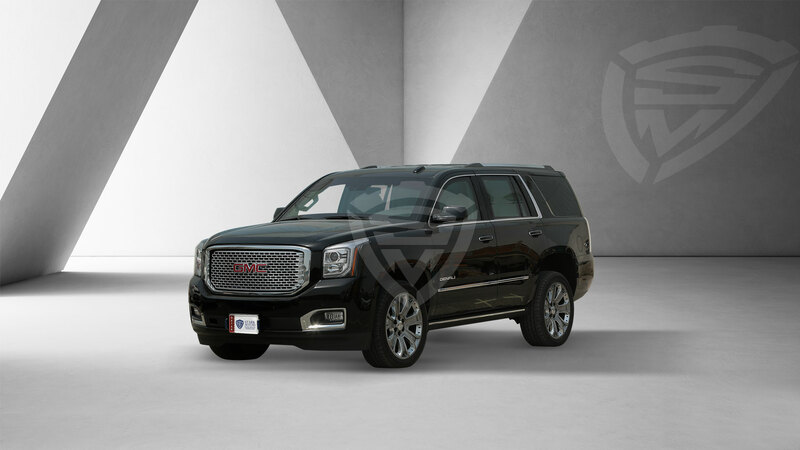 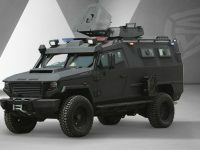 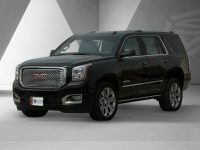 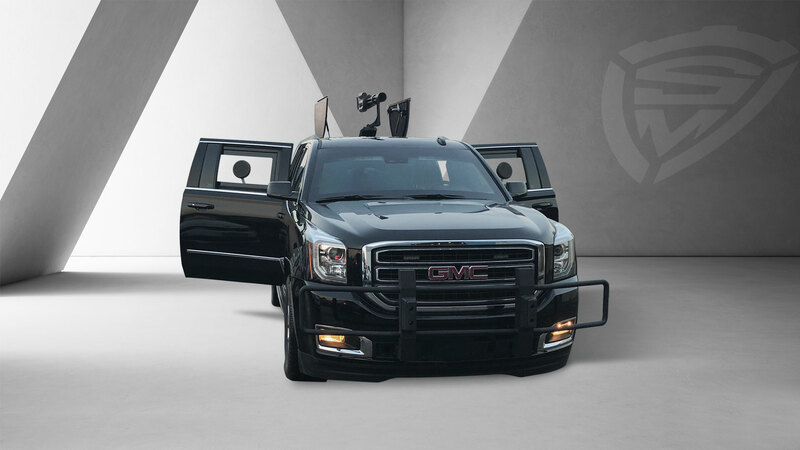 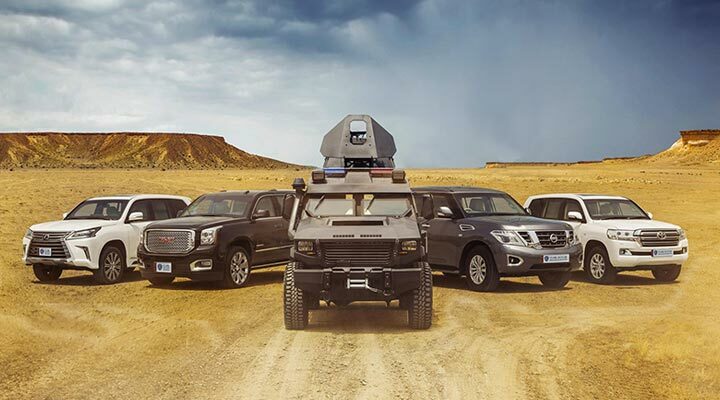 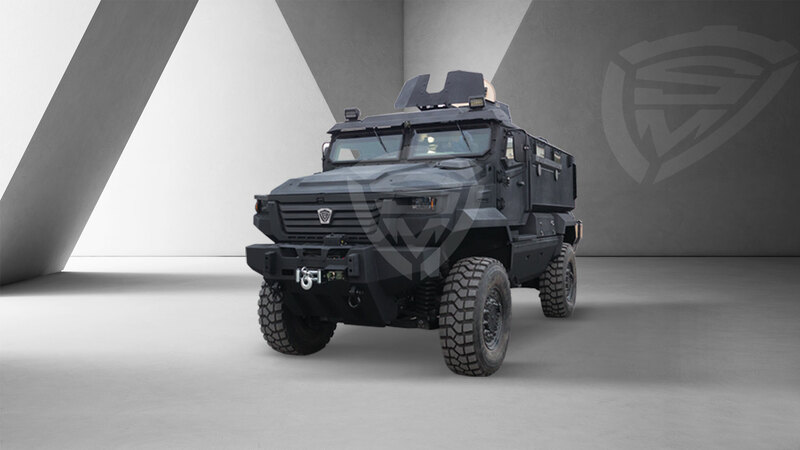 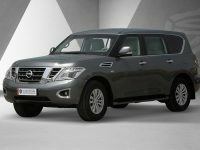 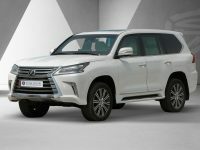 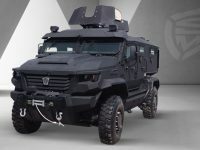 Browse through our wide selection of luxury, military and special vehicles as well as connect directly with our specialized technicians and engineers to request more specific information about the armored vehicles that suit your specific requirements. . 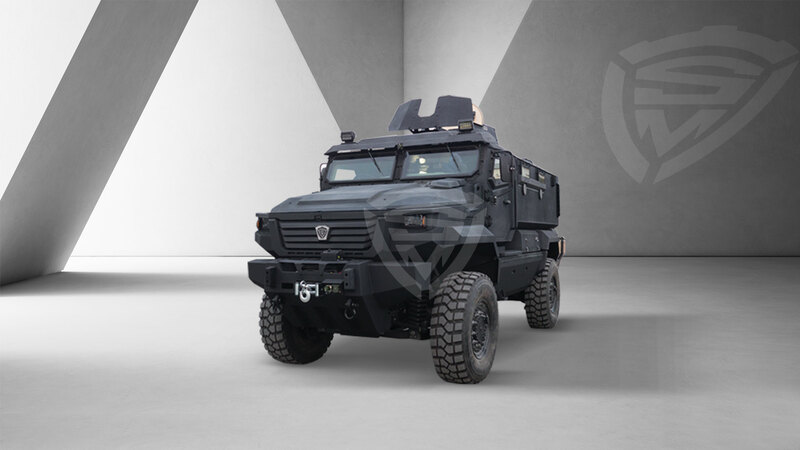 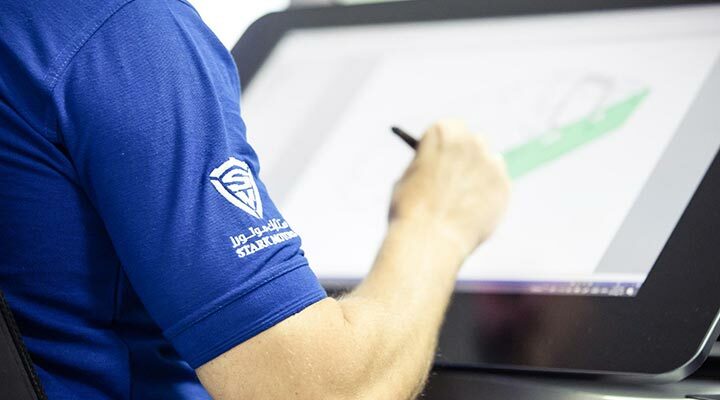  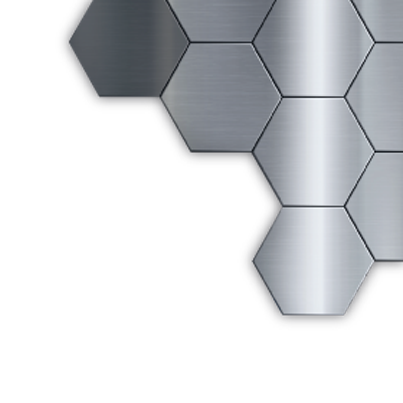 Learn about our production process and how we focus on technological advancements, constantly conducting research on ballistic and anti-blast materials to ensure we are always fully up to date with the latest developments in the industry. 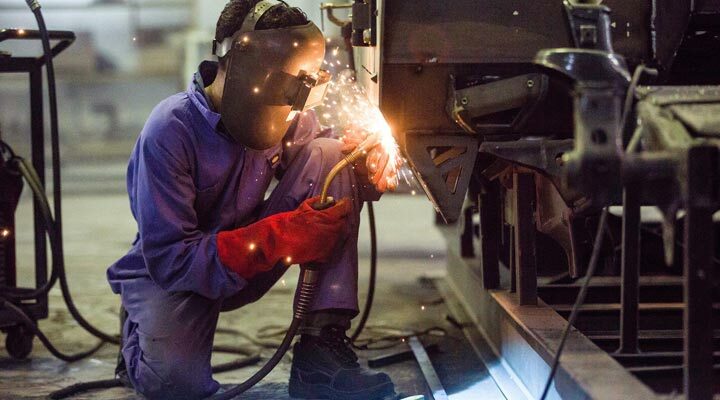 Our operations providing services cover everything from engineering and design, modernization, re-manufacturing, fabrication, modifications & upgrades, hosting of spare parts as well as a dependable after sales service and maintenance.